This is a dish I have been eating ever since I can remember. Both my mother and my two grandmothers made it from scratch. None of this stuff from the stores that you could use to play ball with because they are so rubbery and thick. I remember them making it and from time to time I helped them. What memories. It was this time of the year that it was done, for Christmas Eve. No meat was eaten so the main staple was piroghy. Of course they made it the day of Christmas Eve but I do it way in advance. At least 2 weeks, or sometimes a month. I freeze them individually on a pan and when frozen I put them in a bag. This way I can take what I need. This is not a difficult dish to make, it is just time consuming. If you are organized and have help then your laughing. Now I said laughing. That still doesn’t mean that is goes quickly but anything that tastes good usually doesn’t. Do you want it good or do you want it fast? 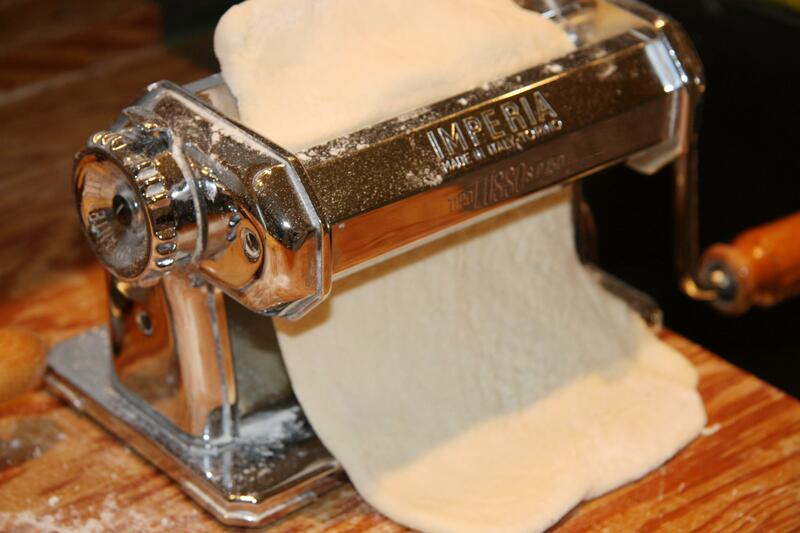 You cannot by any stretch of the imagination buy any piroghy in the store that taste as good as homemade. No! 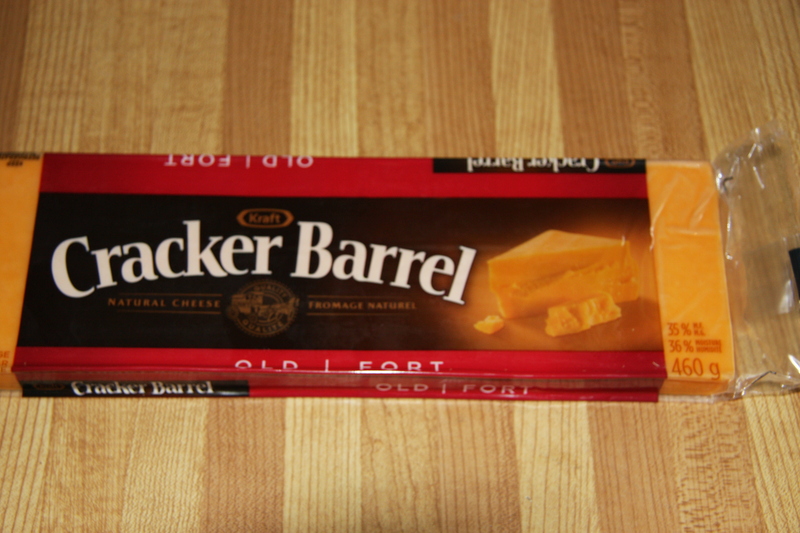 Once I tasted some in Costco that were pretty close but still not as good. Here is the way I make them. 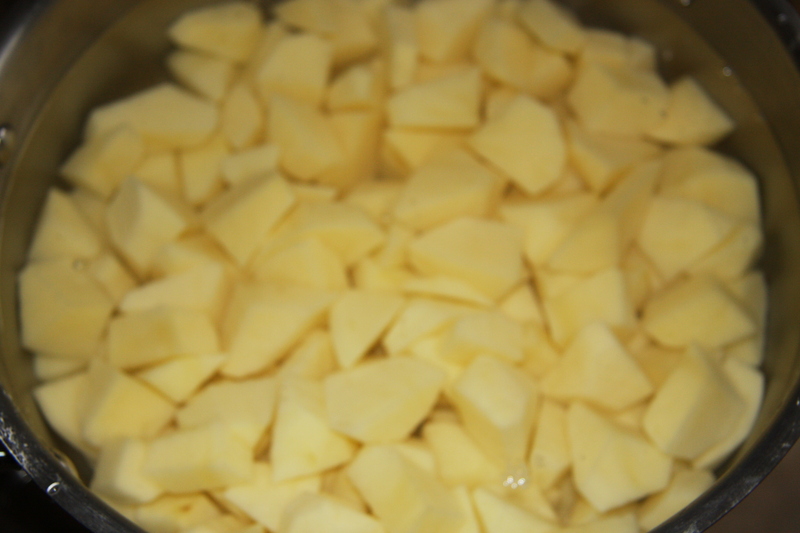 The day before I peel, cut and boil in salted water oh about 10 – 15 potatoes. Boil and mash. Shred in food processor, add to your mashed potatoes, approximately 2 cups. Set aside. What you won’t use you can place in a zip lock bag and freeze. 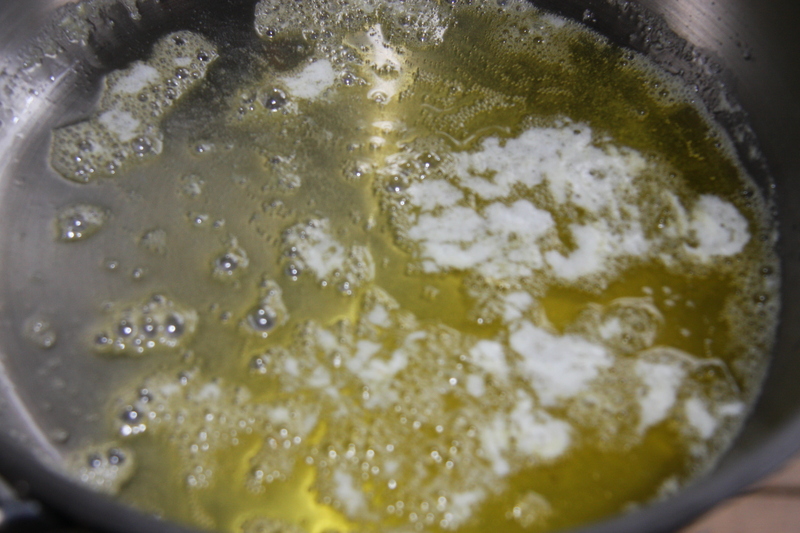 Next add 3-4 tablespoons of oil and butter into a fry pan. Into a food processor add washed and squeezed good quality sauerkraut. About 2 cups, finely chop. Mine was given to me by my friend V. Her and her husband make the best homemade there is. Place in a fry pan add about 1/2 cup of water, cover and cook for 30-40 minutes at a lower temperature, stirring occasionally and adding a little more water. If you like add salt and pepper to taste. Set aside in a bowl to cool. 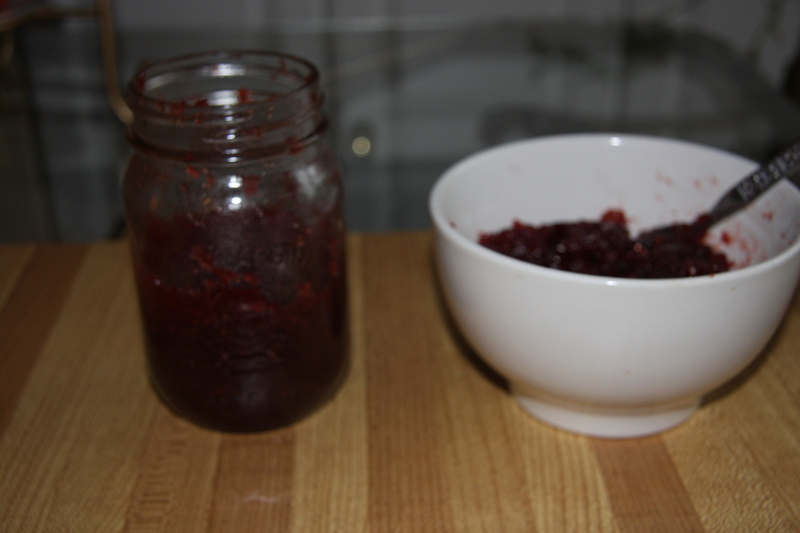 Next take about 1 cup of jam and add 1/4 cup of cornstarch mix well. Set aside. I set up my work station the day I plan to make the piroghy. 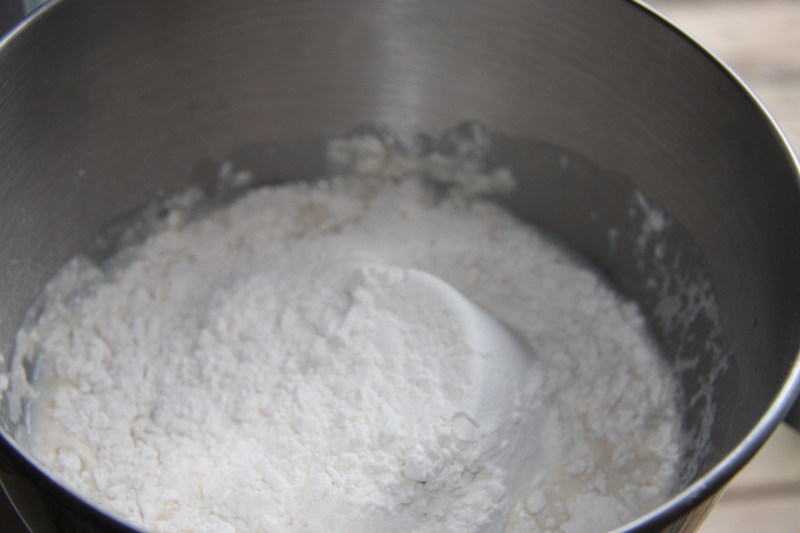 In a mixing bowl add 2 eggs, 1- 1/2 cups water, 1 -1/2 cups of milk and approximately 6 -1/2 to 6- 3/4 cups of flour. Sometimes you may find you need a little more that’s fine. 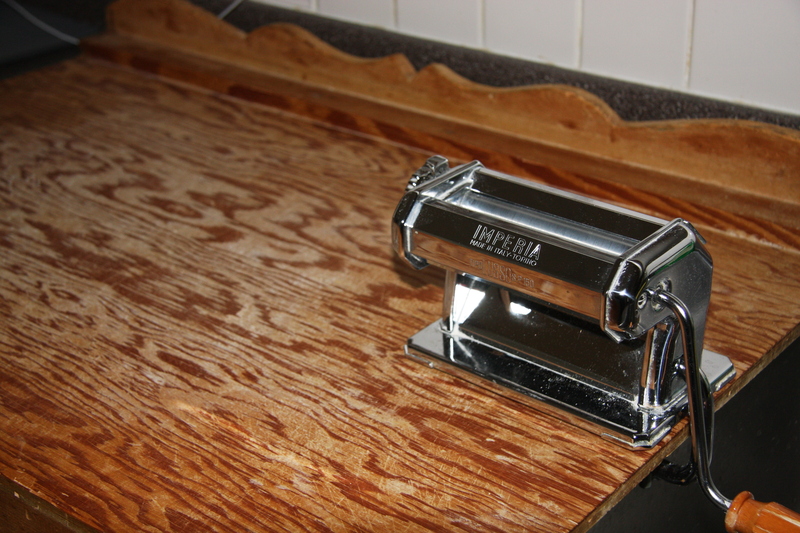 Just think of this step as making pasta dough. If you find that it is too sticky add a little more flour. 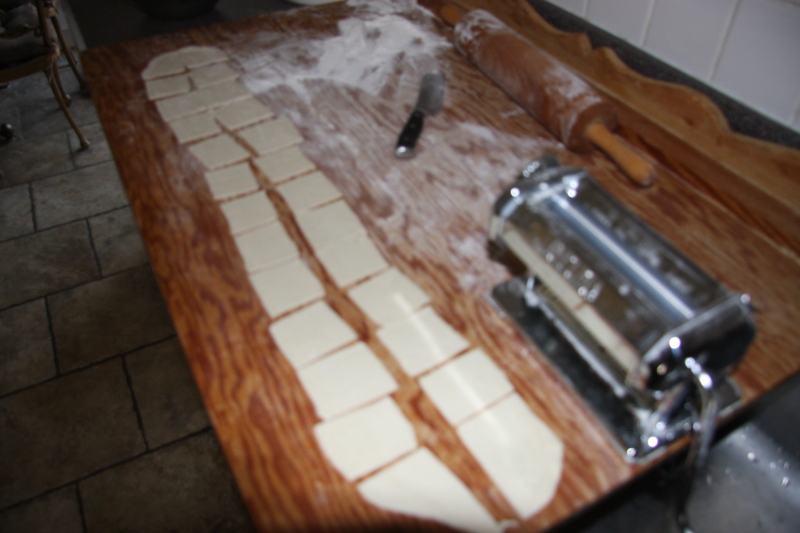 It will have some stickiness but remember you will flour your hands, board and rolling pin when rolling. 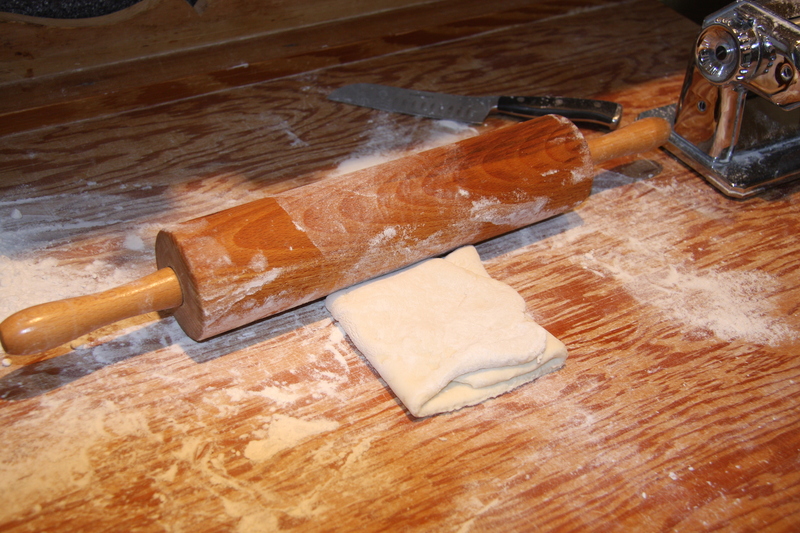 Break off a clump of dough and start to roll it out to about 1/4″ or so thickness, first with a rolling pin so it will fit through the first set of rollers in your machine. Take it out and fold into thirds, roll out a bit by hand to fit the machine. Do this 3 times. This part of the process is also like making pasta. Then start to feed the dough from the first hole setting to the second, third and then the fourth. Be careful with how many holes you put the dough through. My friend GG told me she does four also. I like them on the thinner side but not so thin that they might break during the cooking time. Flour the dough lightly if it becomes sticky. I also sometimes take and cut the dough strip in half if it gets too long. This strip could have easily been cut into two pieces. Next take and cut the strip right down the middle and then cut each strip into small squares. Onto these squares place about 1/2 a teaspoon of filling. Now these squares are about 2-1/2″ to 3″ squares. You can if you like make them bigger, just add a little more filling. Fold one corner over to the opposite one and squeeze the edges to seal. Repeat with each square. 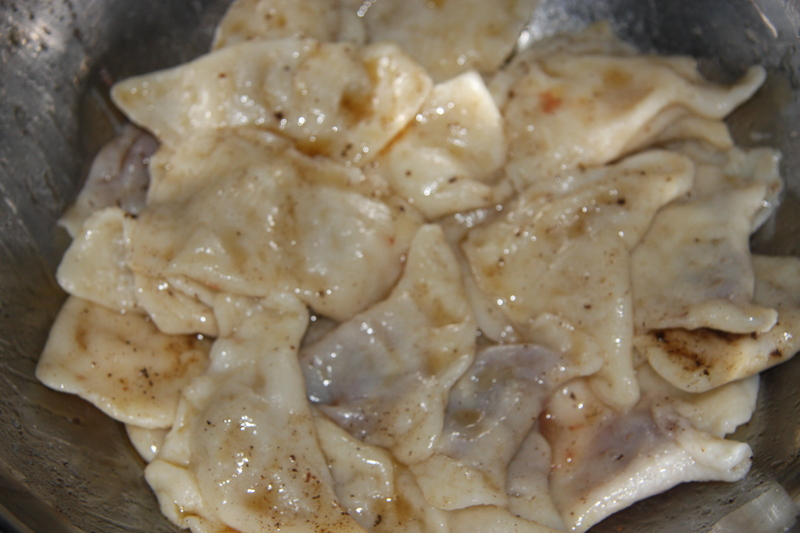 Place filled piroghy onto a parchment lined pan sprinkled with flour. Cover these with a tea towel if they are sitting around so as not to dry out. When the pan is full I just place them into the freezer. 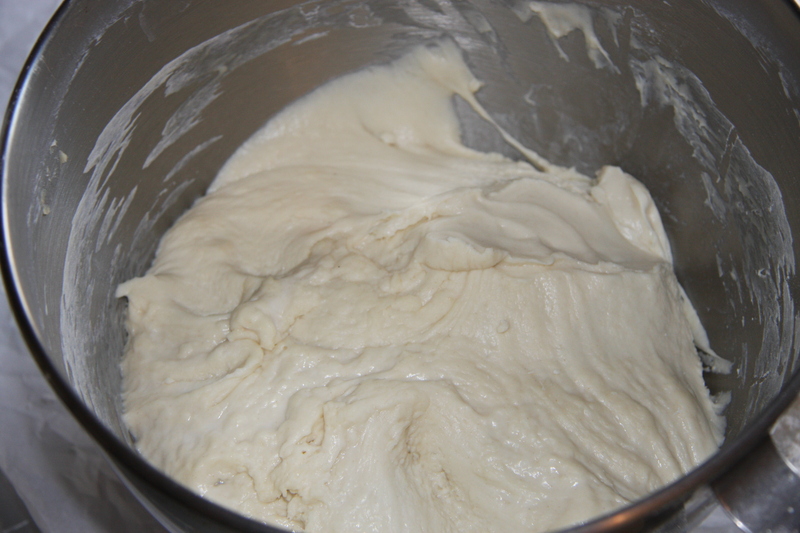 This whole process it to be repeated until all the dough and fillings are used up. If you think this is too much use half a recipe until you get use to making them. I usually cook them straight out of the freezer. DO NOT DEFROST! 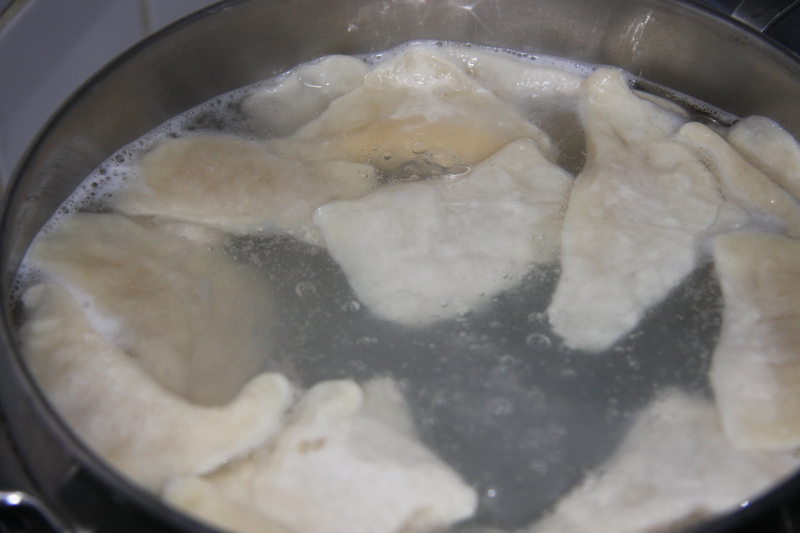 Bring lots of water to a boil and drop in your piroghy gently, giving them a bit of a stir so they don’t stick to the bottom. Now when I cook them for a crowd I have a huge stock pot and I can make 130-140 at one time. 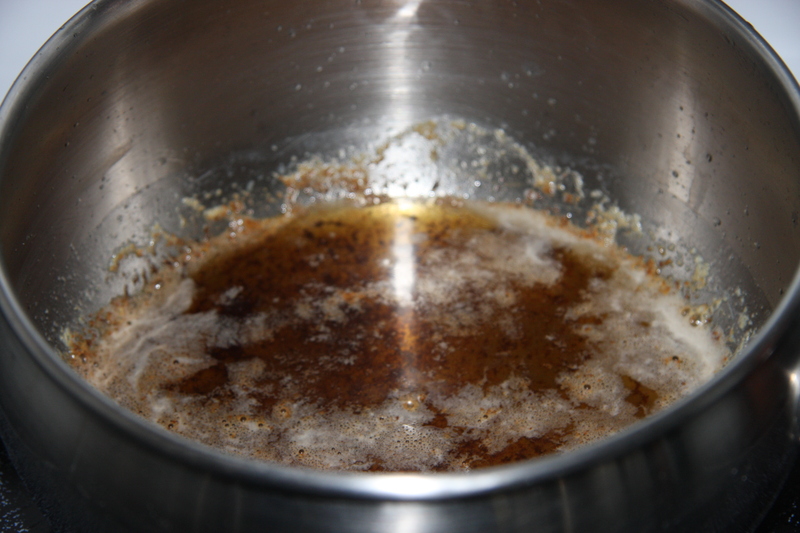 Bring water back to a boil and reduce the heat so now you will have a constant but gentle boil. Cook until the little bundles are thoroughly cooked. I like to take one out and try it. Depending how many are in the pot and NEVER put in very many, cook about 20 to 30 minutes in the gentle boil, again depending on how many are in the pot. Think of it as cooking pasta. If unsure they are ready, just take one out and try it. While the piroghy are cooking, in another pot brown some butter. The amount will depend on how many piroghy you cook. For the 409 my husband and I just made, I would use 1-2 lbs. of butter. For 30-40, I would use 4-5 tablespoons. 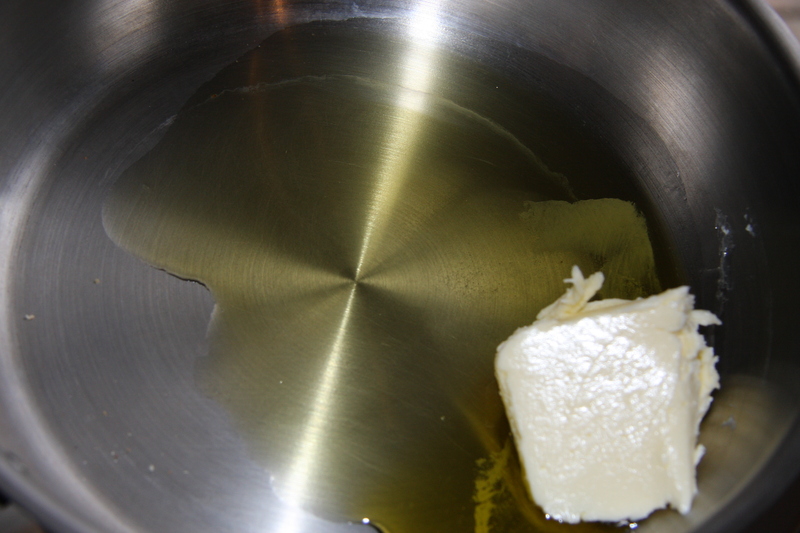 Drain, pour butter over top, salt to taste then stir gently and serve in the large bowl at the table. Oh my gosh these were sssoooo good! Trust me, well worth the effort. NOTE – IF YOU HAVE ANY LEFT OVER, DO NOT THROW AWAY. REFRIGERATE AND NEXT DAY IN A FRY PAN MELT A LITTLE BUTTER AND FRY THEM ON BOTH SIDES UNTIL NICELY BROWNED. LOVE, LOVE, LOVE THEM THIS WAY. ESPECIALLY THE SAUERKRAUT. Couldn’t show you those because we didn’t have any left. One day before peel and boil your potatoes. 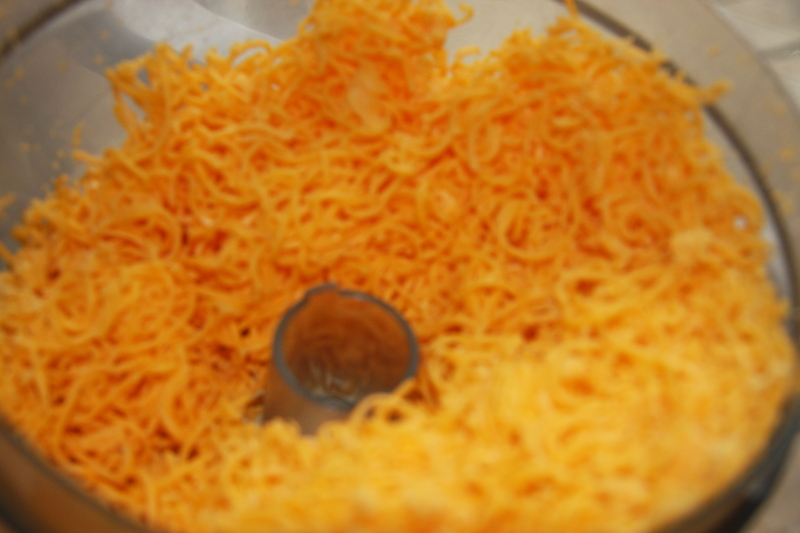 Mash them and add your grated cheese, approximately 2 cups. Make them according to your taste. Salt and pepper to taste. 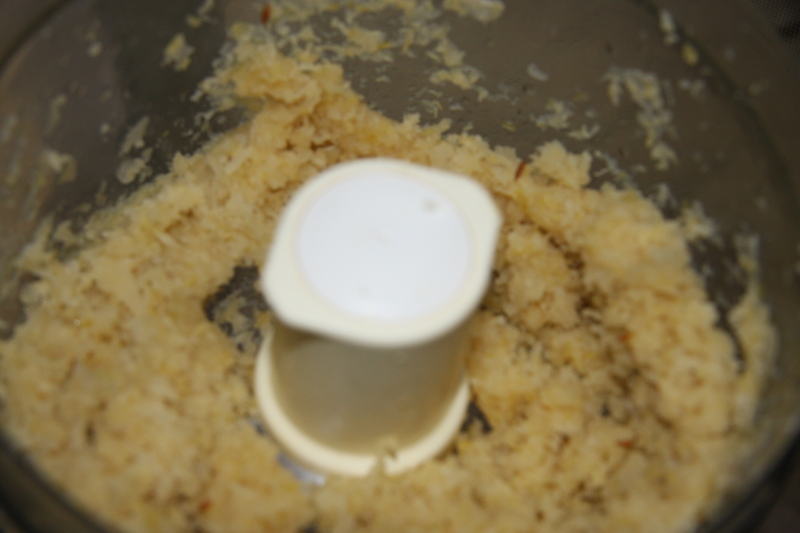 Finely chop in a food processor and place into some butter and oil. Add approximately 1/2 cup of water and cook until soft. Place into a bowl and smash with a fork. Add cornstarch and mix well. Beat eggs in your mixer bowl, add water and milk, combine. Start adding your flour, I have just placed the whole amount in at once. Mix slowly at first or you will have flour flying all over the place. Once it starts to incorporate turn your mixer to a higher speed. Once it starts to come off the sides of the bowl it is ready. Cover and let it rest for about 30 minutes. 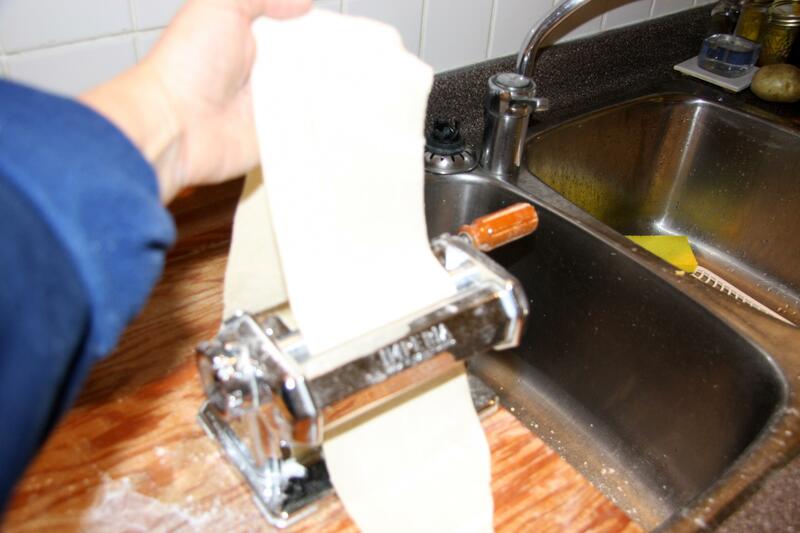 Break off a piece of dough, roll it out with your rolling pin, so it will fit through the first level on your pasta machine. 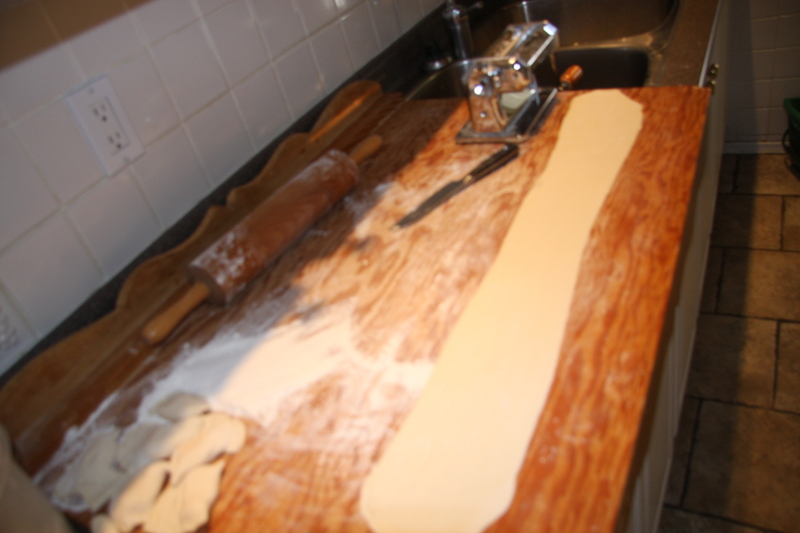 Once you have put it through fold the strip of dough into thirds, roll a bit with rolling pin and put through the pasta machine again. This step you should do 3 times. Once you have accomplished this turn your wheel to the next hole and just feed your dough through, again to the next hole, feed dough through and repeat until you get to the desired thickness. On my machine it is the 4th hole. On my friends machine it is two. 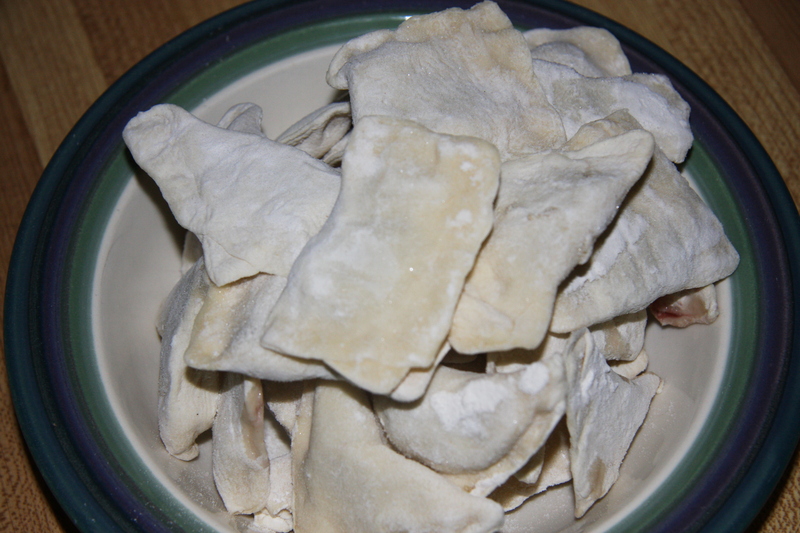 The best thing to do if this is your first time making these is try making a few with some of the fillings at the desired thickness and cook them right away. This way you will have some idea. 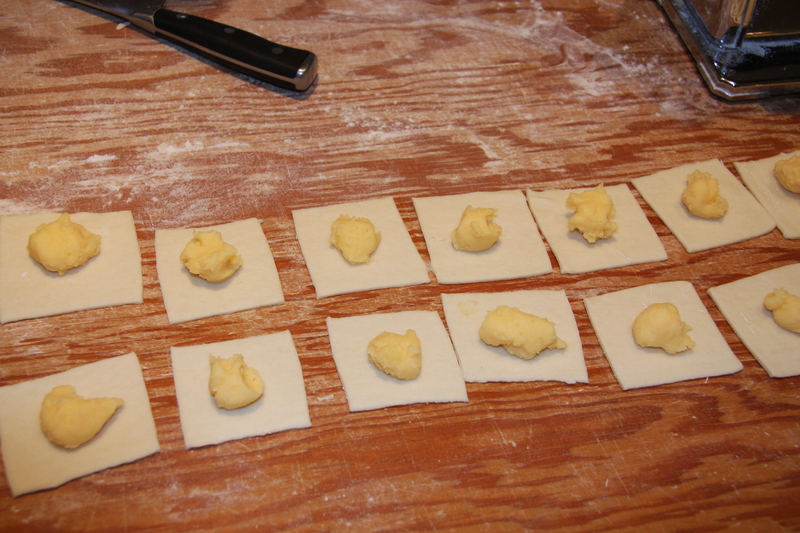 Next, cut your strips of dough into squares and place a dab of filling on them. I do each step all at once so I don’t have to stop and do each one individually. Example, for each square that I cut I place the one kind of filling on each of those squares at one time. Then you pick up the little square and place the pointed ends together and pinch the whole outer edge to seal. Put on pan lined with parchment paper and sprinkled with flour. 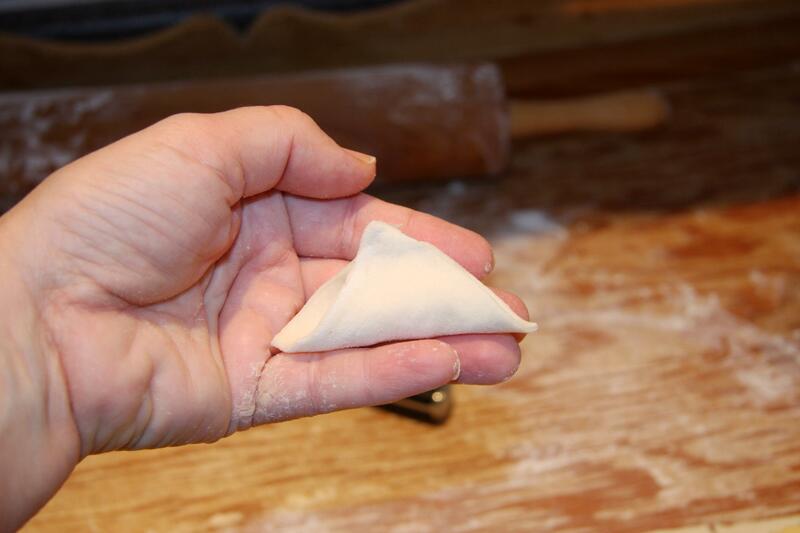 Repeat this process until your use up your dough and your fillings. Brown some butter pour over the cooked piroghy, and enjoy them. It will be worth the hard work. Really it will. 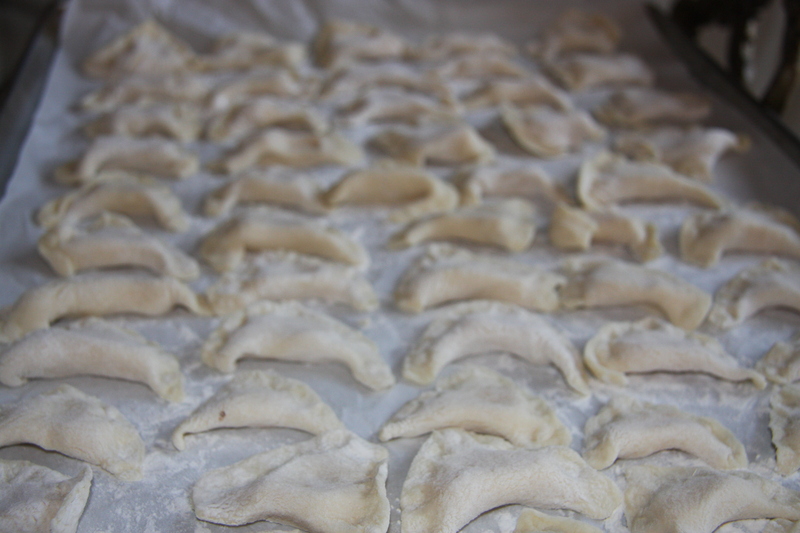 There is nothing better then homemade piroghy. Hi Baba. Piroghies turned out good. Easy to follow. Keep up the good work.